Am.Co. 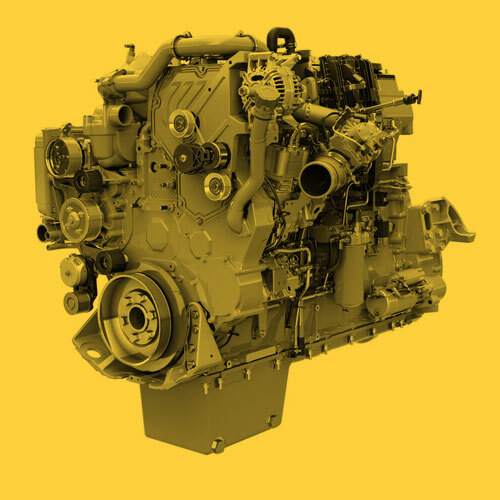 produces spare parts for earthmoving machinery, mainly for the Caterpillar®, Komatsu® and Cummins® aftermarket applications. For over 30 years the company has focused on Service and Quality, supported by a meticulous interest in new technology, choosing increasingly high-performing materials and paying attention to the needs of our customers. Am.Co.’s hallmarks goals are growth and development, guaranteed by an attentive, dynamic work team. 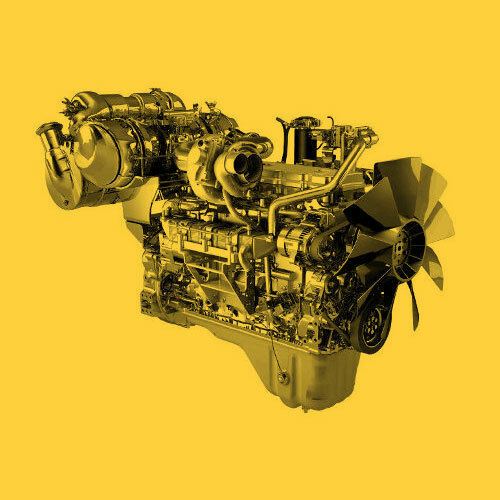 Catering to a variety of industries, from aviation to automotive, Am.Co. 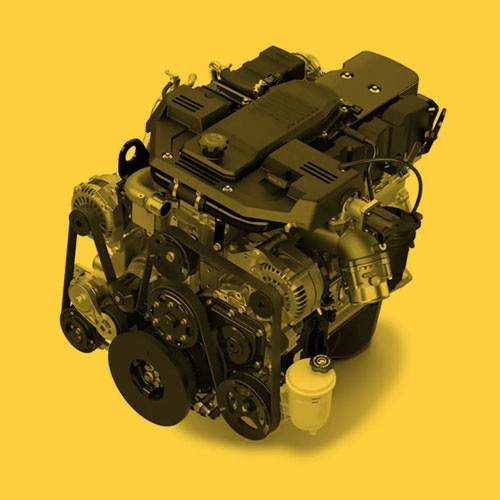 has developed a very specific aftermarket line of spare parts for tractors and earthmoving machines under the (HG) High Gaskets brand; offering high-quality solutions at a fair price. Am.Co. is pleased to keep its customers updated on the initiatives, fairs, promotions and opportunities that are gradually being created. Follow us on our news section or on our social media channels. 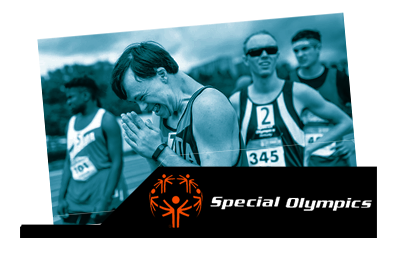 AM.CO is an official partner of Special Olympics Italy. This year the delegation will take part to the World Games in Abu Dhabi from 14th to 21st March 2019 and this year again, as in 2015, Am.Co. HighGaskets has the pleasure and honor to support in part the project by taking part to the campaign “Adopt a Champion”. Am.Co. again at the Bauma 2019 trade show. 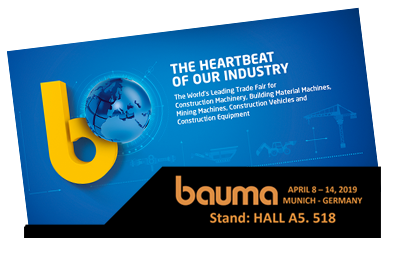 The world’s leading trade fair for construction machinery, building material, mining machines, construction vehicles and equipment and spare parts. Am.Co. will be present with a stand to continue promoting its work. 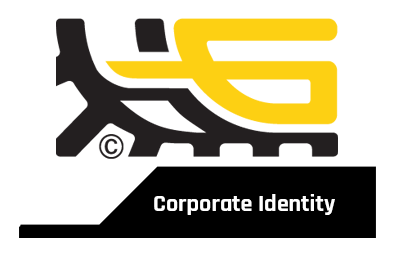 We are engaged in a restyling of our corporate image. New style, same reliability as always. We have come a long way, achieving amazing goals and learning great things along with our partners. We are ready to keep great things moving into the future.